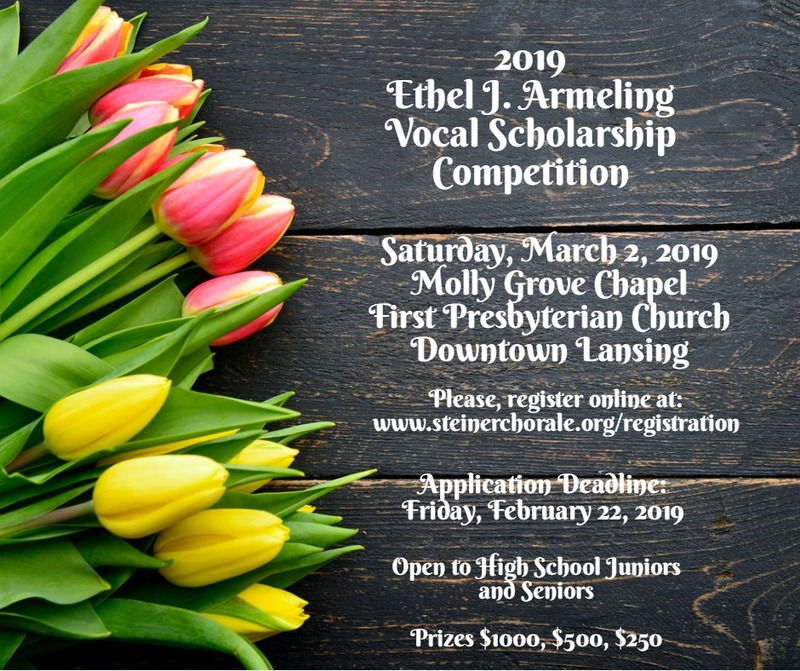 Congratulations to all thirty-one singers that performed yesterday in the Ethel J Armeling Vocal Scholarship Competition first round, at the Molly Grove Chapel in downtown Lansing. 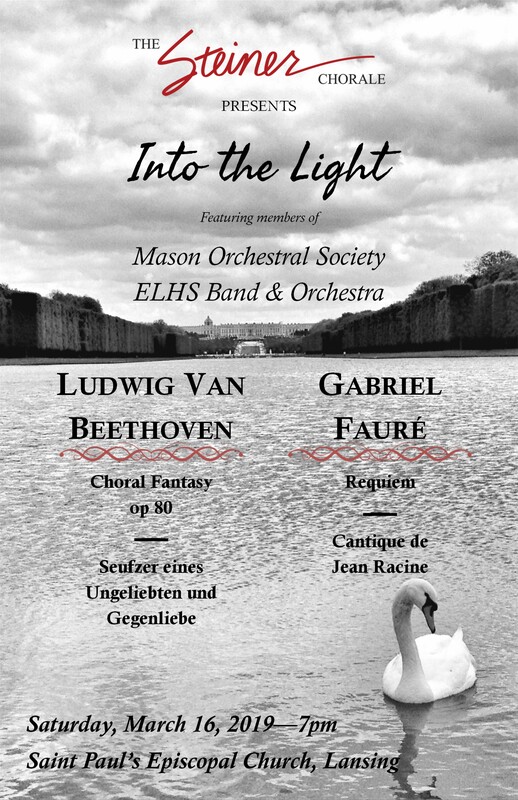 Eleven performers qualified to continue on to the final round which takes place at MSU’s Cook Recital Hall on March 19th. In alphabetic order the eleven students are: Elise Alvaro, Tyler Bouque, Emma Clark, Anna Griewahn, Sean Holland, Mekhi Holloway, Mackenzie Jacobs, ShayLynn Lotter, Emma Pischea, Tyler Roberts, and Jennie Rupp.